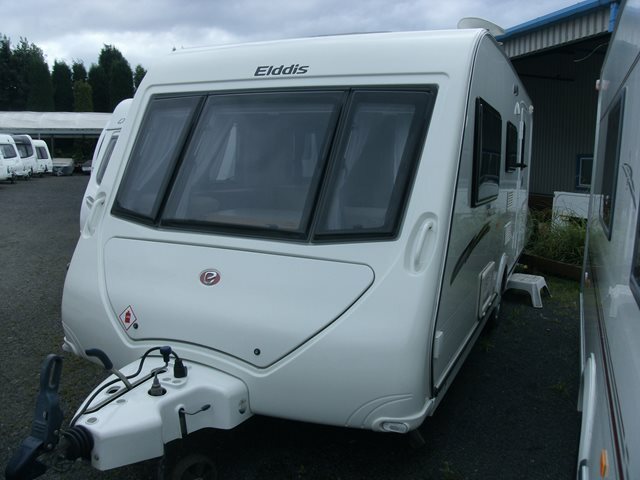 Our used Elddis Avante 524 is shown below, for more information please contact us. Here we have another excellent caravan from Elddis, part of their established Avante range. It features a classic four berth layout with two bench seats to the front, side dinette, full kitchen facilities, and a spacious end washroom. It includes blown air heating, full oven, microwave and external mains point. This 524 is in excellent condition and is at a great price so snap it up while you can! For further information please contact us on 01384 413336 and ask for a member of the sales team.